What are orphan owners? When a sales person leaves a dealership, their valued clients are now orphan owners. Here’s the story about Alex and orphan owners! Bert Wyland, GSM of Lone Star Cadillac and Alex Beloff III go back a ways. Bert was sales manager of Dave Waite Pontiac in Indianapolis when Alex was three times salesman of the year at competitor Oaklandon Sales Chevrolet Pontiac Indianapolis. Bert and Alex developed a close professional relationship. Bert replied, I want you to come to Lone Star Cadillac as a new car salesman. We have no openings but I need you here. You’re the best follow up man in America. We are consistently in the top 10 of the U.S. for Cadillac. You will be one of 14 salespeople. Our floor traffic is poor because of our location on Ross Avenue in downtown Dallas. It forces us to close at 6 pm every night. Our competitors are open 40 hours a week longer than we are. I have known you a long time. I am convinced you can do very well here because of your style of generating sales. 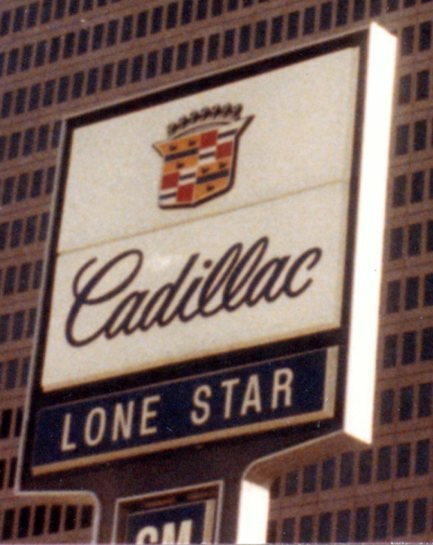 January 1982 at Lone Star Cadillac, Bert Wyland said, Follow me. I want to show you something. He took me down to a dingy basement in Lone Star (built 1934). He said, You see all these file cabinets. 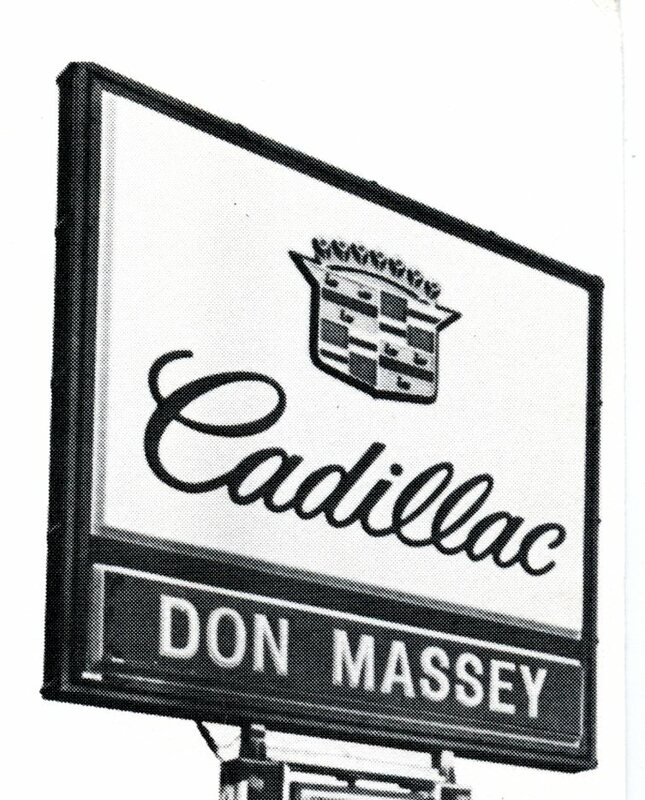 They contain 22,000 names in the Cadillac Berman Marshall file; many are orphan owners. Nobody will follow up on these. You’re the master at follow up. You have the permission of Mr. DeSanders (owner), Delvis Hall, (general manager), and myself to personally follow up on these names. Alex was 3rd in sales out of 14 salesmen the first year at Lone Star Cadillac! His sales of over 900 Cadillacs sold in four years was a sales record and many unsold owners were a part of his success.